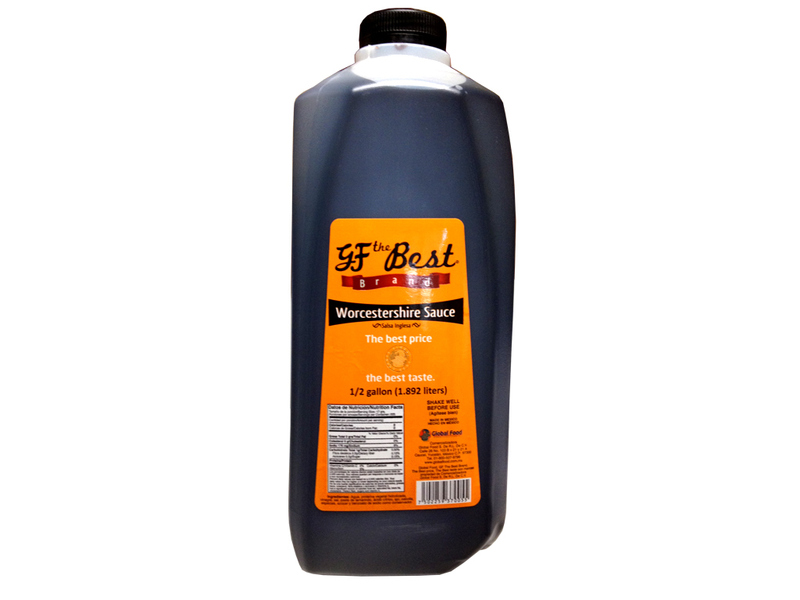 Half Gallon / 1.892 Lts. 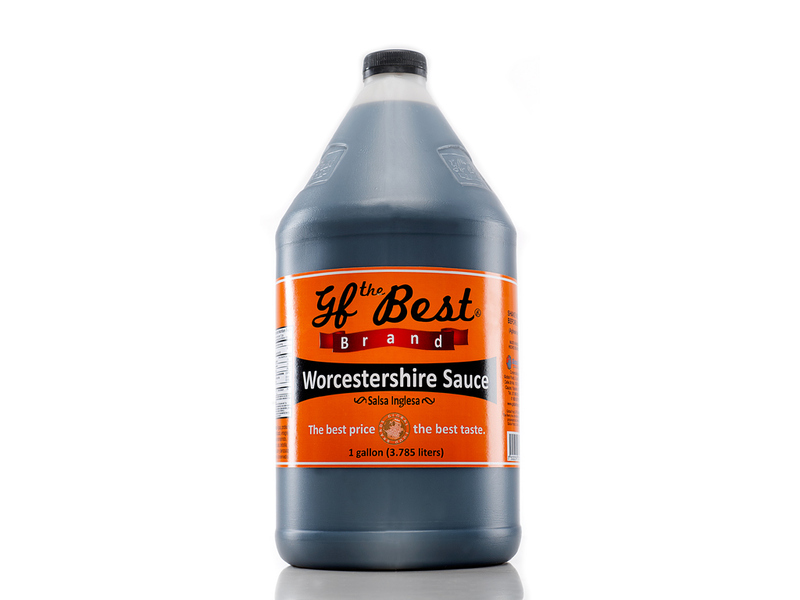 Our Worcestershire sauce is prepared with the highest standards of quality and hygiene and choosing the best raw materials. 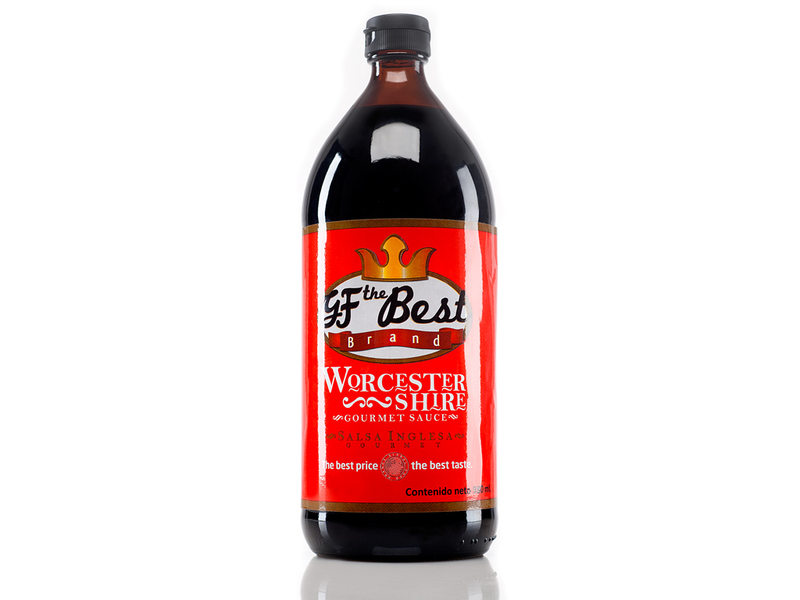 This makes our Worcestershire Sauce holds a unique flavor and serve as a perfect complement to season your meats, fish and seafood. Marinating red meat, fish and seafood. 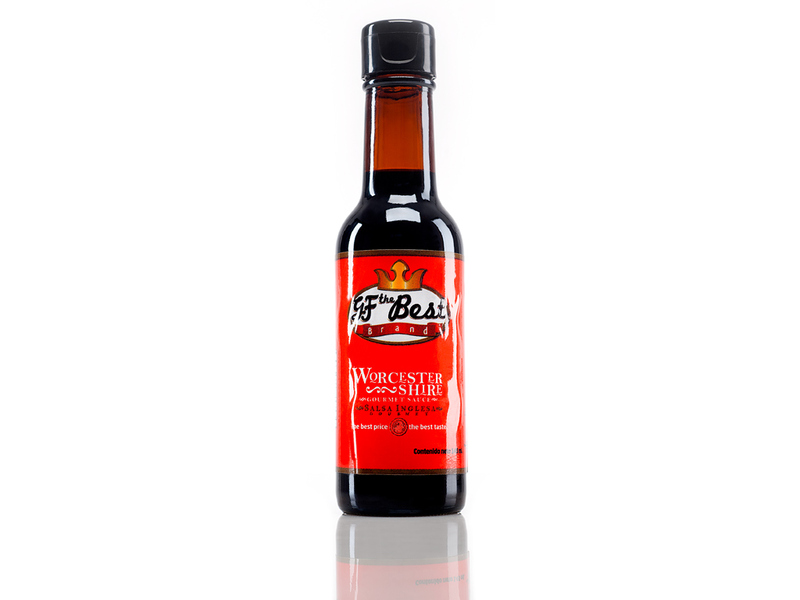 Enhances the flavor of all kinds of food. Product for seasoning meals and prepare some drinks.. 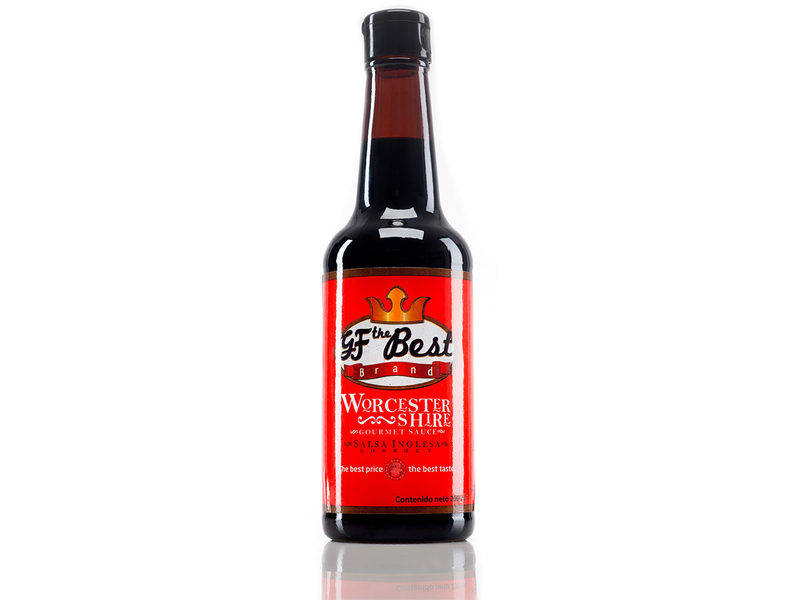 It is the original recipe for Worcestershire sauce and its flavor is excellent. They are kept in airtight packaging and unlike powdered seasonings and spices do not lose their properties (taste and aroma) over time.